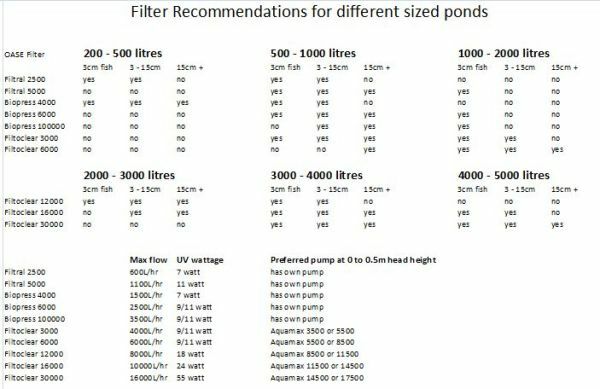 OASE Filtral 5000 UVC Pond Filter + 1 FREE Spare 11w UV Globe worth $24.95! Suitable for small water features and bowls with small fish up to around 400 litres. You're reviewing:OASE Filtral 2500 UVC Pond Filter + 1 FREE 7w UV Globe worth $24.95!